Welcome to Newcastle Intermediaries. Our aim is to support the mortgage intermediary market by providing competitive products, coupled with excellent customer service. This is delivered by friendly, knowledgeable staff, helping you meet the needs of your customers. 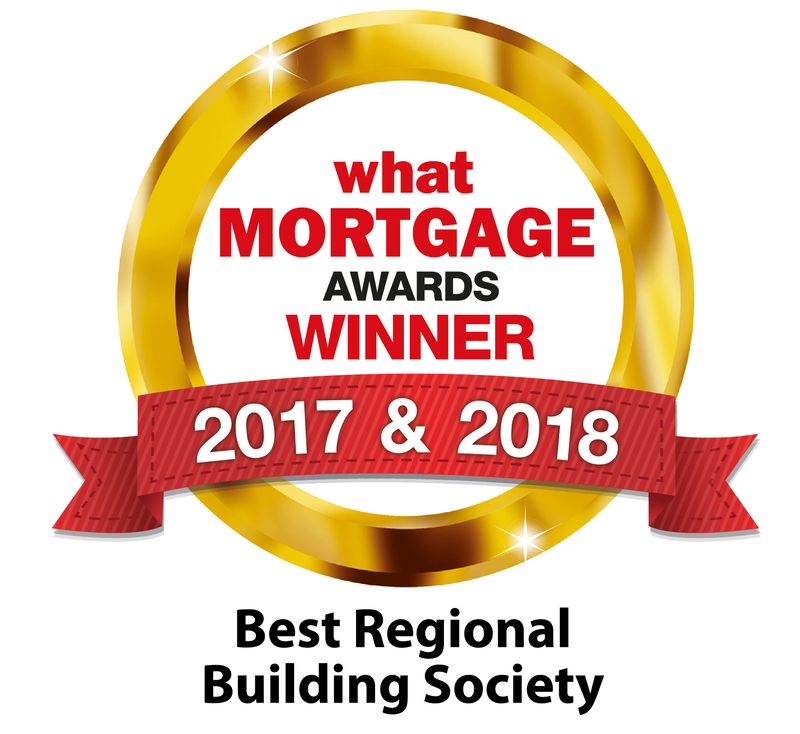 Located in the North East of England, we are the intermediary arm of Newcastle Building Society, the 8th largest building society in the UK and the largest in the North East. We have a wealth of experience in intermediary lending and can be relied upon to deliver services that meet the needs of you and your customers. In January, we launched a new process to allow brokers to arrange a product transfer from an existing deal to a new deal with us. With this introduction, all registered brokers can now receive a retention procuration fee of 0.20% for switching an existing borrower to a new rate. We have refreshed our Help to Buy mortgage rates. This refresh coincides with further enhancements we have recently made to improve our New Build proposition by extending our offer validity period from 6 months to 9 months. We have reduced our rates on the 95% LTV range by up to 0.27%. We are always looking to improve our mortgage products and this creates a very competitive range to further support first time buyers. 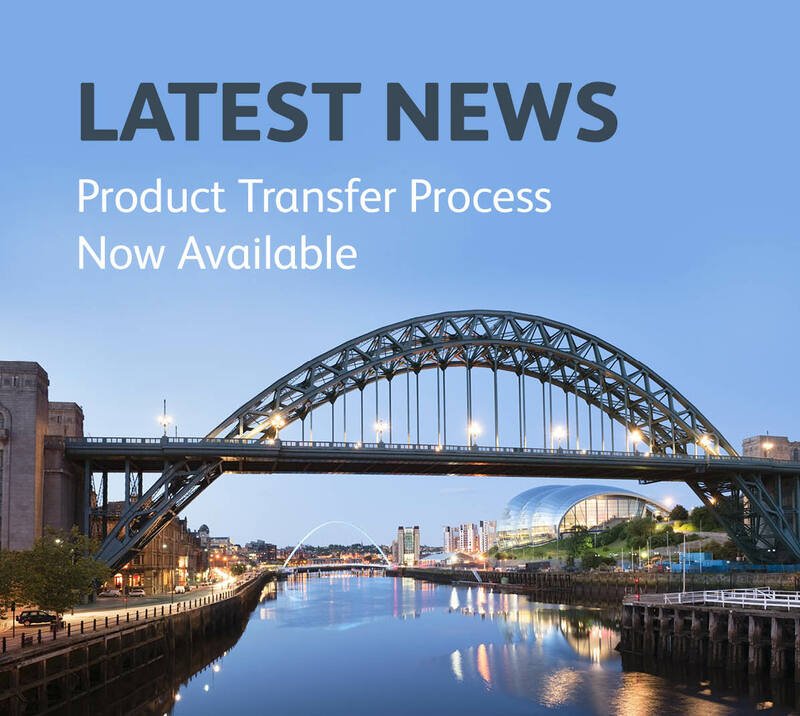 Newcastle Intermediaries will launch a product transfer process paying brokers a proc fee of 0.20%. Newcastle Intermediaries has reduced its rates on a number of two and five year deals available up to a max LTV of 95%.